Millennials, are now investing more on travel among other things. In fact, 78 percent of them would rather spend on experiences than the tangibles, according to a survey conducted by Eventbrite, an international ticketing company. But despite their willingness to splurge on travel, millennials are smart spenders. They always make sure to get the best bargains when they go backpacking. And it’s important that these deals won’t sacrifice quality and experience, as they believe that saving money doesn’t mean settling for less. With this in mind, Go Hotels gives millennial travelers more reasons to continue their travel adventures by offering affordable and quality accommodations at best value. Go Hotels is the first Filipino-owned hotel chain by Robinsons Hotels & Resorts which offers low-priced accommodations and essential services without compromising comfort. Staying true to its branding as “a place for every Juan”, Go Hotels opened its first branch in Mandaluyong, which was followed by more branches all over the country. They offer low prices for services that cover the customer’s basic needs and just put charges for additional perks and services. “With this, people will just pay for what they need and save more money without sacrificing the quality,” says Elizabeth Gregorio, general manager of Robinsons Hotels & Resorts. All of their branches provide smart facilities, including Windsor beds that have back support, high-thread-count sheets and duvets, chiropractic and hypoallergenic pillows, which you won’t find in any other budget hotels. Their hotel locations are easily accessible and some branches even offer shuttle service for cheap prices. “Hotels account for about 40 percent of the travel. And with Go Hotels’ affordability and accessibility, it’s a smart choice for millennials to enjoy their travel in comfort without breaking the bank,” adds Gregorio. 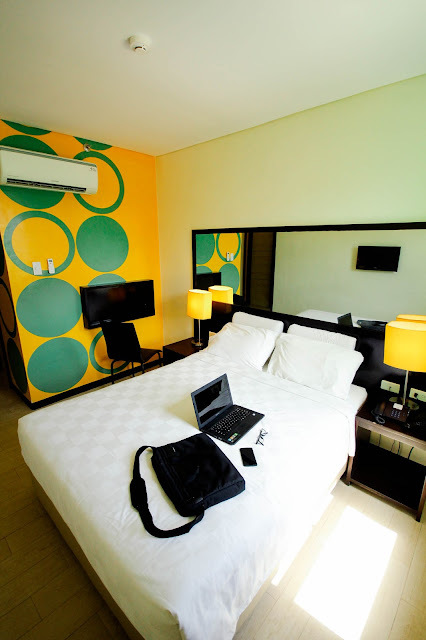 Unlike other budget hotels, Go Hotels also offer convenient perks such as free wifi, super shower for a refreshing bath, safety deposit box for important belongings, LCD cable TV for unlimited entertainment and of course, a fun vibe during your stay. Go Hotels is also cheaper by par compared to its competitors. 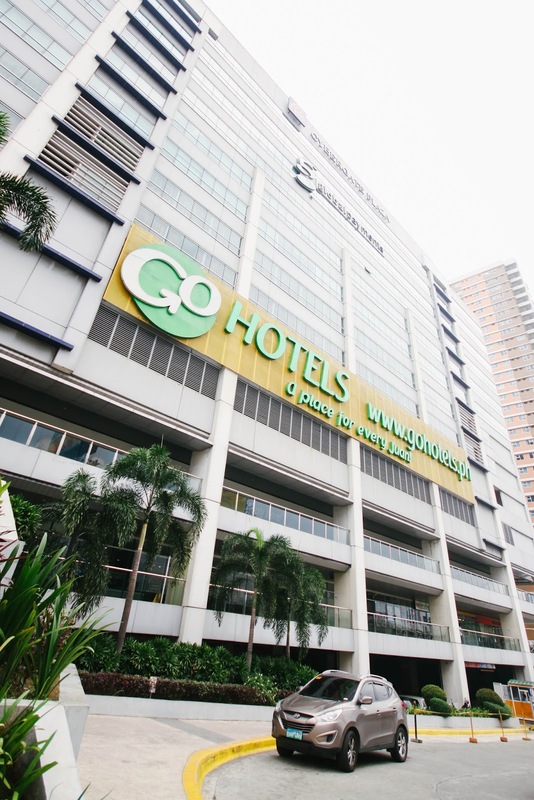 Go Hotels now has 13 branches nationwide located in the country’s key cities: Lanang-Davao, Puerto Princesa, Bacolod, Butuan, Dumaguete, Iloilo, Tacloban, Otis-Manila, Ortigas Center, Manila Airport Road, Mandaluyong, North Edsa-Quezon City and now in Cubao-Quezon City. The company is set to open 3 more hotels by the end of the year, with the commitment to offer the same quality experience and convenient locations near top tourist destinations for each place. 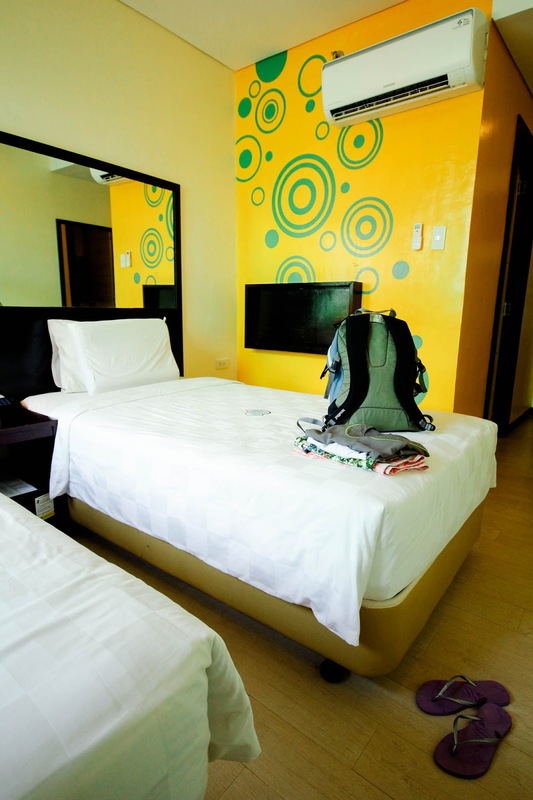 You can easily book through their website, www.gohotels.ph. For more information, call +63 (2) 3988788.